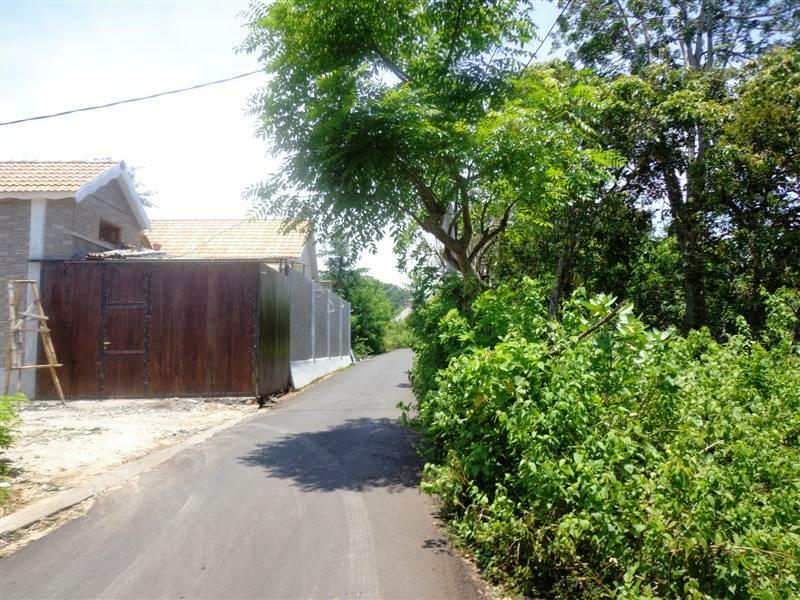 If you are looking for Land for sale in Jimbaran Bali, this 3,948 sqm of land might be the right one for you. This 39.48 Ares ( 3,948 m2 ) of Land for sale in Jimbaran Featuring Ocean and airport view is situated in Puri Gading, 5 min drive to Balangan beach and GWK, 10 min to Dreamland . This affordable ocean and airport view USD 306 / m2 is suitable for villa / hotel / apartment. Bellow are the pictures and the features of this Land for sale in Bali 3,948 sqm ocean and airport view in Jimbaran Ungasan , another special offer of affordable 3,948 m2 @ USD 306 / m2 Property for sale in Jimbaran by Bali Real Property, Honestly native, legally competent Property Professionals & Bali Real Estate agent focused in Land for sale in Jimbaran Bali. Want to book this Land for sale in Bali 39.48 Ares in Jimbaran Ungasan ?